Thank you for voting Phantom City Studio one of the best recording studios in Orlando, Florida. Orlando's favorite award winning recording studio. Specializing in audio recording, editing, mixing, and mastering. 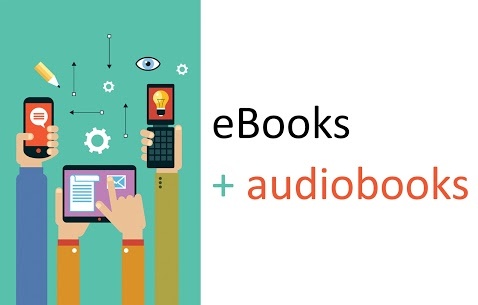 Record Voiceovers (VO), Audiobooks, Ebooks, Podcasts, Music, Audio, Sound, Songs, Voice demos, and more. 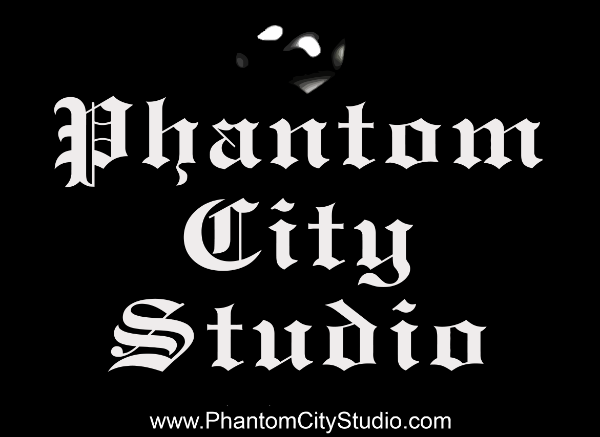 At Phantom City Studio in Orlando, Florida we strive to provide the best recording studio experience possible. celebrities, music producers, and music companies in Florida, New York, California and world wide. sound recordings. 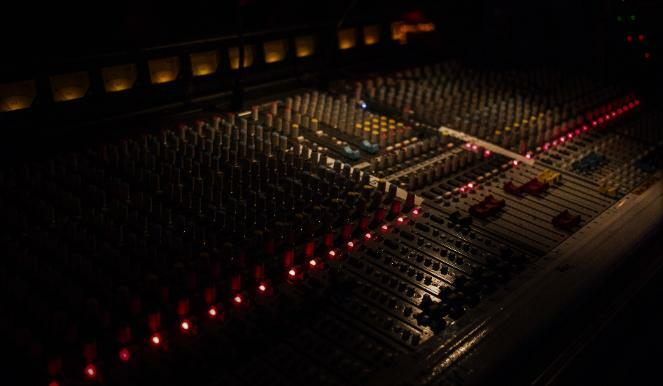 Full Service, Professional, Studio Quality Sound, Effective, Fast, Flexible, Affordable! Thank you for making Phantom City Studio one of the best recording studios in Orlando, Fl. By appointment only. No walk-ins will be permitted entry. We value the privacy of our artists. ACKNOWLEDGE AND AGREE TO ALL TERMS AND CONDITIONS STATED HEREIN. 10:00 am - 10:00 pm EST.